Alibaba Group Holding Ltd. has filed a trademark lawsuit against Alibabacoin Foundation, a Dubai-based firm that raised over US$3.5 million through its initial coin offering. 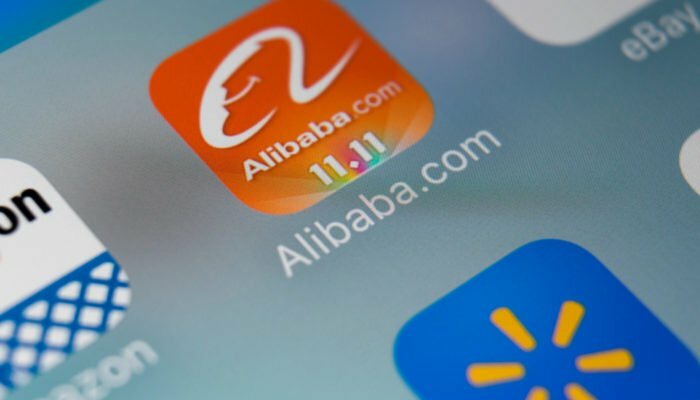 In a complaint filed in US District Court in Manhattan, the Chinese e-commerce multinational with a market cap of $424 billion, claims that Alibabacoin Foundation’s “prominent, repeated, and intentionally misleading” use of its trademarks is intended to confuse consumers and investors to think Alibabacoin is affiliated with or endorsed by Alibaba, according to Reuters. The company behind Alibabacoin has not responded to requests for comment. Alibaba accuses Alibabacoin of using its “single-minded focus to capitalize on plaintiff’s reputation for success” by using its trademarks “without alteration, in countless instances” to sell its digital assets. US District Judge Kimba Wood has already issued a temporary restraining order which requires Alibabacoin to explain its behavior and why it is not guilty as charged. The company will have its say on April 11. The lawsuit seeks compensatory, punitive and triple damages for alleged violations of federal and New York law, plus a halt to alleged further infringements. Like many other companies, Alibaba uses litigation methods to protect its trademark against improper efforts to trade off its reputation. The complaint added that Alibaba has repeatedly stated that “it is not interested in moving into the cryptocurrency space”. Confusion over its role has spread through media, however, and Alibabacoin has “done nothing to combat or correct this confusion”. Alibabacoin Foundation has promoted the initial coin offering of ABBC, a technology optimized for distribution, finance, shopping, and security, using blockchain. The ICO was stopped at round 2 of a 6-stage crowdsale. At this stage, each ABBC was being sold for 0.00027273 BTC, or $2. The cryptocurrency developer is scheduled to release its multi-crypto wallet in June 2018 and the implementation of facial recognition on the wallet in July 2018. Alibabacoin Foundation would start ABBC blockchain miner sales in August and upgrade the facial recognition data blockchain-formation in September. Other events planned for 2018 include the launch of ABBC Shoppingmall, the launch of PC Wallet and ABBC payment solution, and to be listed in at least 15 exchanges. The launch of its ABBC exchange site is scheduled for Q2 2019. It is unclear whether the lawsuit will affect the operations of the company and its schedule. Alibaba shares are priced at $176 on the New York Stock Exchange. The steady uptrend from $60 since February 2016 gave away to a ranging market since early 2018. The market failed to break the $200 barrier consistently.